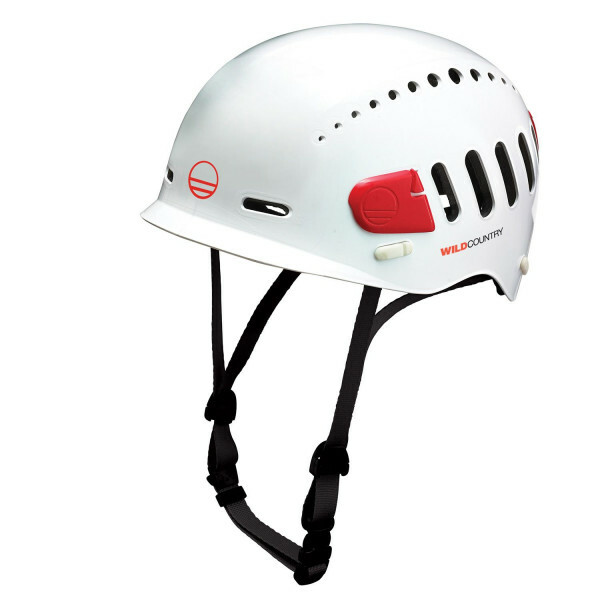 The new hard shell Fusion helmet combines a strong polypropylene outer with an EPS layer, attached by simple mechanical joints. 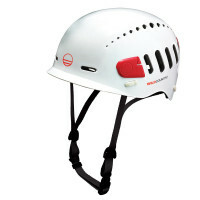 The new hard shell Fusion helmet combines a strong polypropylene outer with an EPS layer, attached by simple mechanical joints. This new system provides greater flexibility between layers, making the model less susceptible to damage. Simple adjustment through the ‘quik-clik’ dial fine-tunes the two available sizes for a perfect fit. Additional comfort is provided through a removable and washable lining. A small brim adds additional coverage for ice and rock fall. 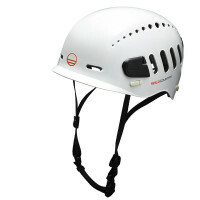 Strong, slick and well vented, the fusion helmet is great all-rounder for mountain or rock action.